Which Celebrities Got Married In 2014? Now that 2015 is knocking, we have to look back at some of the world’s most beautiful people that tied the knot in 2014. Well, not all of them are beautiful, but they sure are famous. Whether they’ve had a really huge and glamorous wedding or decided to get married in secret, here are the famous people that ended their single life this year. #1: Adam Levine & Behati Prinsloo – Got married on the 19th July. 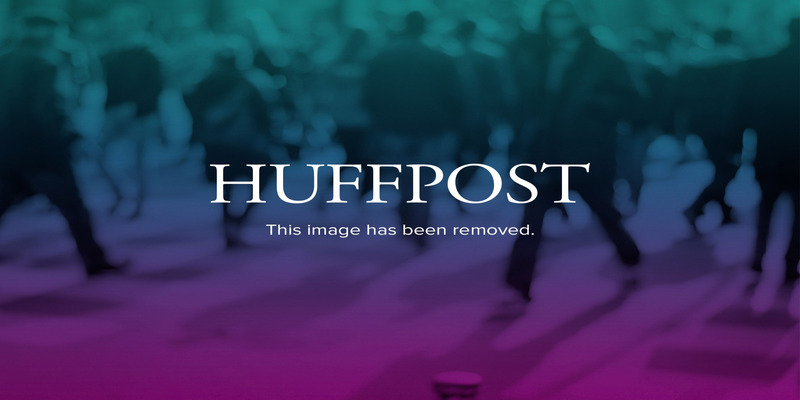 #2: Alexis Bledel & Vincent Kartheiser – Top secret summer wedding. 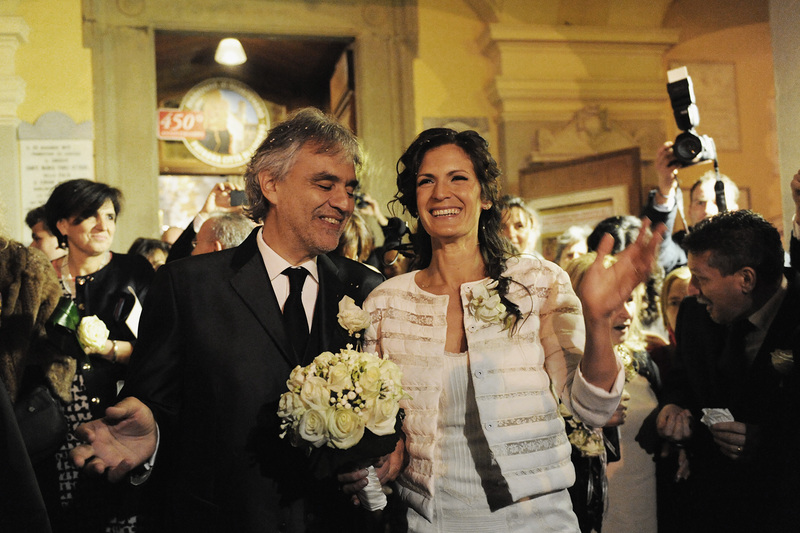 #3: Andrea Bocelli & Veronica Berti – Got married on March the 12th. #4: Brad Pitt & Angelina Jolie – Got married in August. #5: Ginnifer Goodwin & Josh Dallas – Got married on April the 12th. 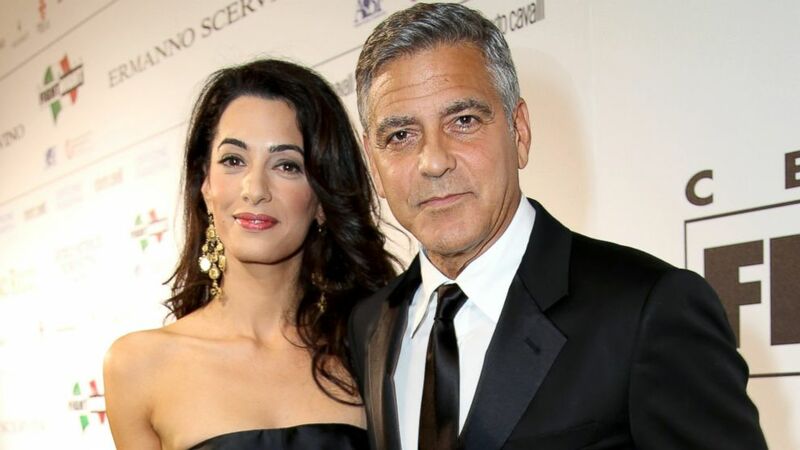 #6: George Clooney & Amal Alamuddin – Got married in September. #7: Jeff Goldblum & Emilie Livingston – Got married in November. 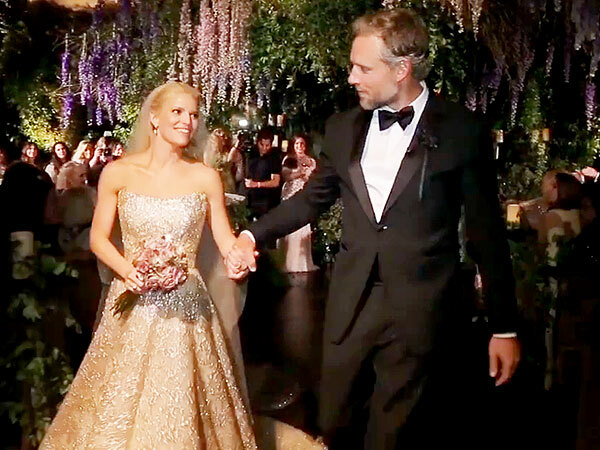 #8: Jessica Simpson & Eric Johnson – Got married on July the 7th. #9: Kim Kardashian & Kanye West – Got married in May. #10: Leighton Meester & Adam Brody – Another top secret wedding. #11: Neil Patrick Harris & David Burtka – Got married in September. Way to go, Barney! #12: Nick Carter & Lauren Kitt – Got married in April.